This month’s contest is for this beautiful, signed poster created by Ryan Kerrigan. 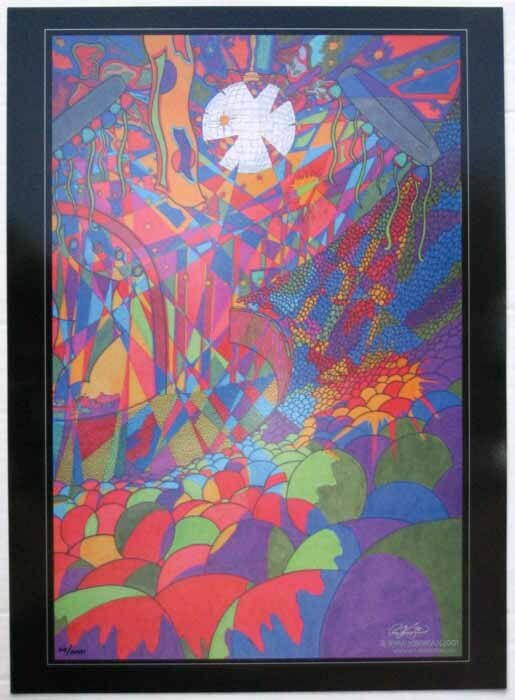 This poster commemorates The String Cheese Incident’s three night run in March 2001 at the Warfield in San Francisco, CA. 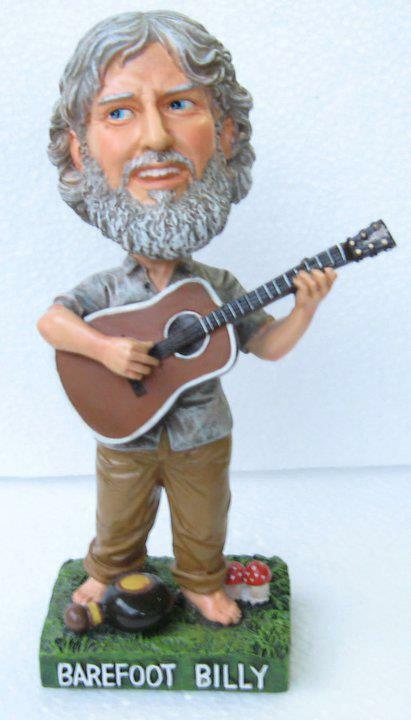 This month’s contest is for this beautiful Bill Nershi bobblehead. Courtesy of long time SCI fan, Landon Semones. Congratulations to Josh Fitzgerald of Colorado on winning this prize! 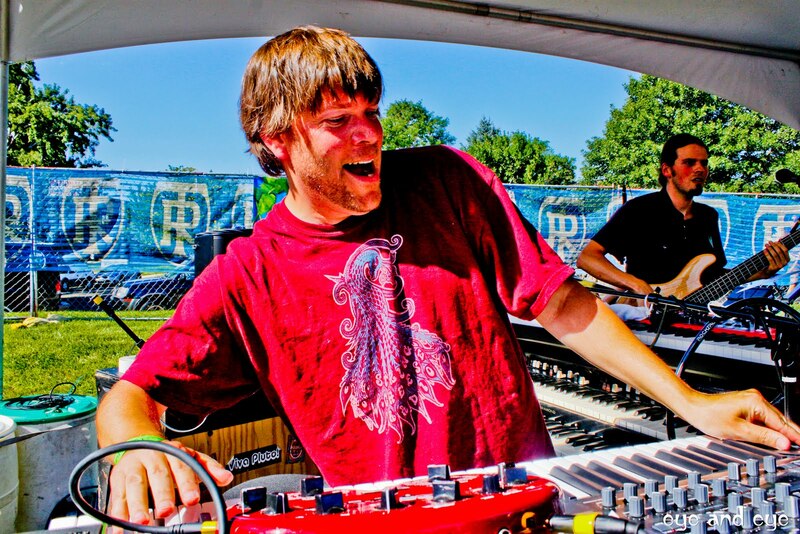 My absolute favoooorite, is CBS(Colorado Bluebird Sky)!! It is an amazing song that reminds me how lucky i am to live in Colorado. In the sun, and the mountains. 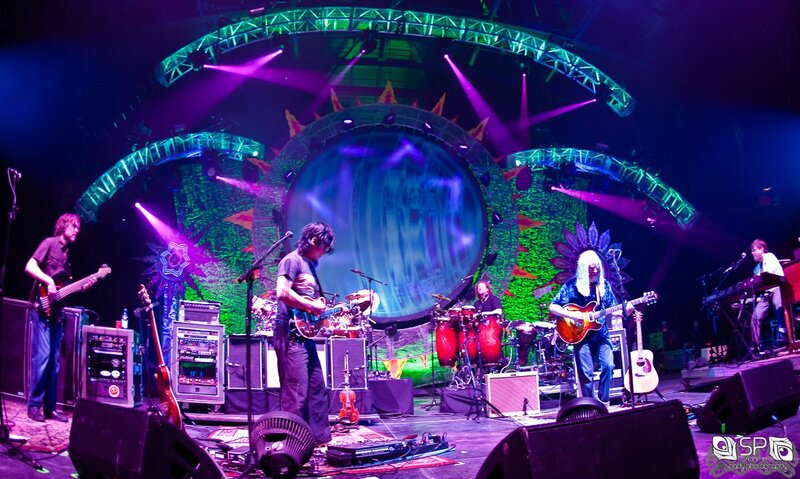 the song has come a long way since the last time i heard it, example…Roots Run Deep in Chicago. it was such a great end to a great set on Friday! I looked up during the middle and said “are you Kidding me right now!? oooooooohweeeeeeeee!” Such a great weekend at the best indoor venue ive been to. What a great weekend. i love the bobblehead and would make my Dresser or the Dash of my car just Bleed Billy. 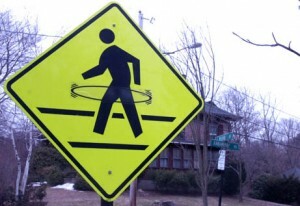 This month’s contest is for a 5 pack of full sized Hoop Crossing street sign stickers! This month’s contest is for a high quality print of the photo seen here. This photo depicts the band during Thursday night of Winter Carnival 2011. The photo was taken by Brian Spady and he is generously donating the print to one lucky winner this month. 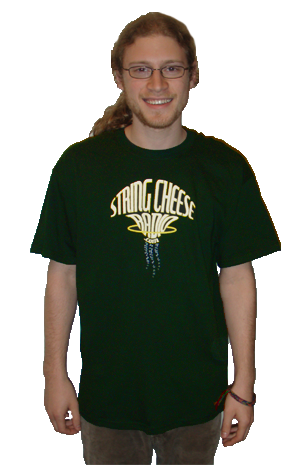 This month’s contest is for an official String Cheese Radio T-Shirt. Available sizes are SMALL or MEDIUM. Both navy and forest green colors are still available. 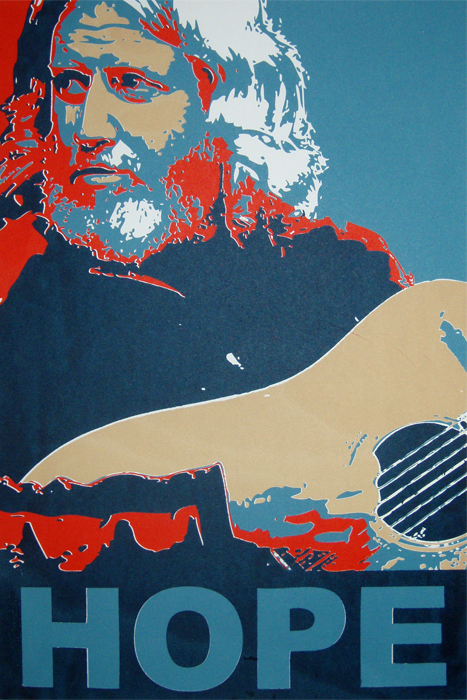 Poster is roughly 15 x 21"
This month’s contest is for a limited edition “HOPE” poster featuring Bill Nershi. The poster was designed and hand silk screened by Jonathan Taylor. The poster is numbered 17/50.